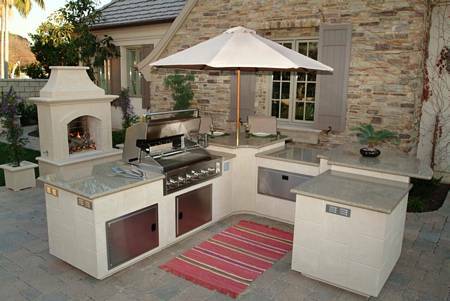 Whether you are a grill master or a weekend warrior and outdoor kitchen by PRO POOLS will allow you to take your grilling to the next level. 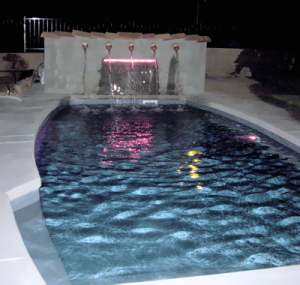 PRO POOLS builds with only the best materials in the industry, the finest craftsmanship and Premium outdoor kitchen appliances form all of your favorite brands. 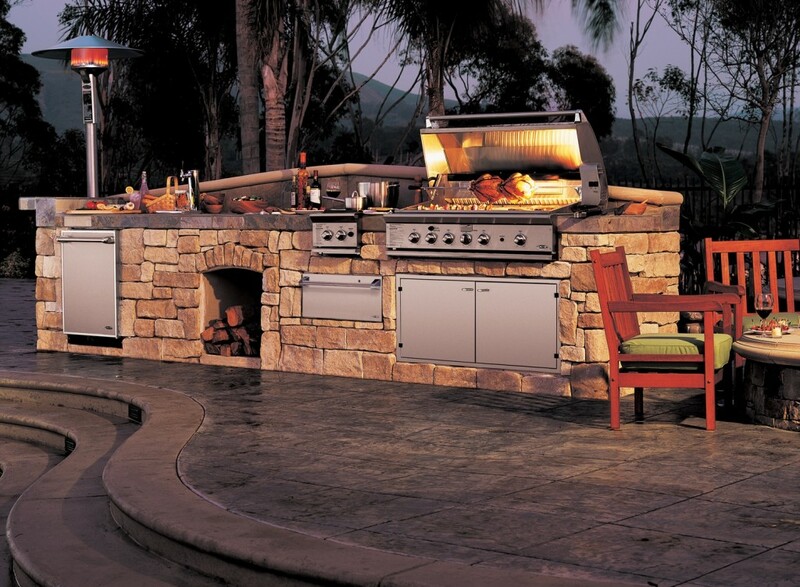 Don’t wait any longer to make your dream Outdoor kitchens a reality. Visit us today and talk to one of our project coordinators. Fire Features that combine the elegance of fire tables, the utility of a grill, the entertaining space of a table and the mesmerizing charm of a fire pit. 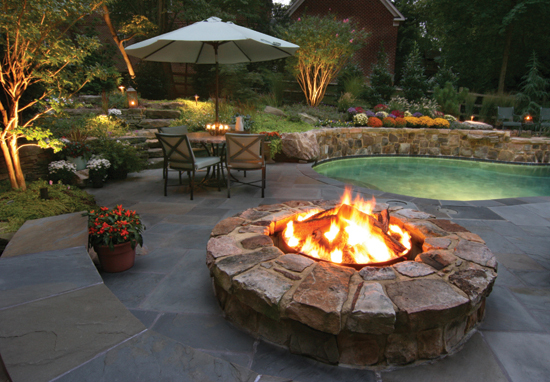 Whether you’re cooking sirloins with the family or unwinding with a glass of cabernet sauvignon, these amazing fire pits centers will undoubtedly become the heart of your home. tired of your old stained pavers? At PRO POOLS we can offer a full paver renovation that can change the look and feel of your entire backyard. With many different material to choose from you’ll be sure to find the right pavers that fit your budget and needs. We are an experienced and knowledgeable licensed and insured general contractor, and specialty builder who is here to offer you the best in construction, design and customer service. We work to provide you with the fastest and most pleasant experience.